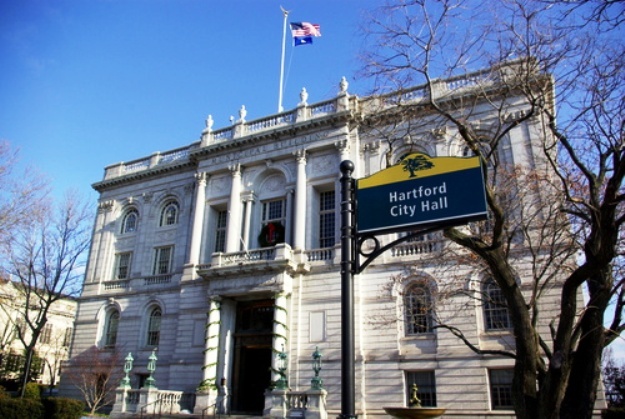 Hartford, home of Mark Twain, the Insurance Capital of the world, of aircraft maker Pratt & Whitney! 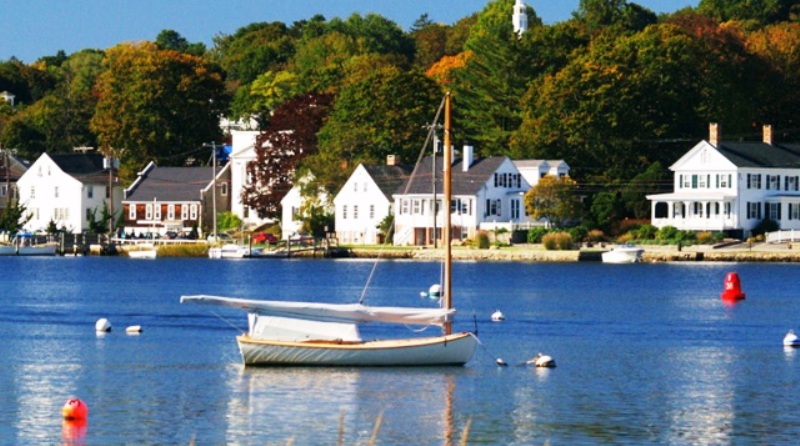 Connecticut, one of the original 13 colonies to secede from England to form a more perfect union, the Constitution State. And, according to the 2000 census, the state with the largest % of its population which identifies itself as of Italian ancestry! 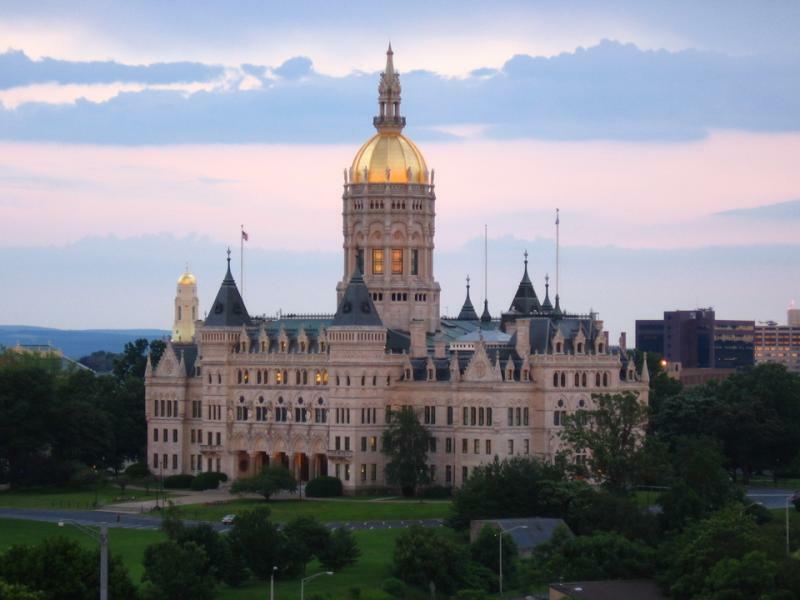 The next sections provide a glimpse of Italian history in Hartford!